A place of calm, comfort and relaxation for family pets. 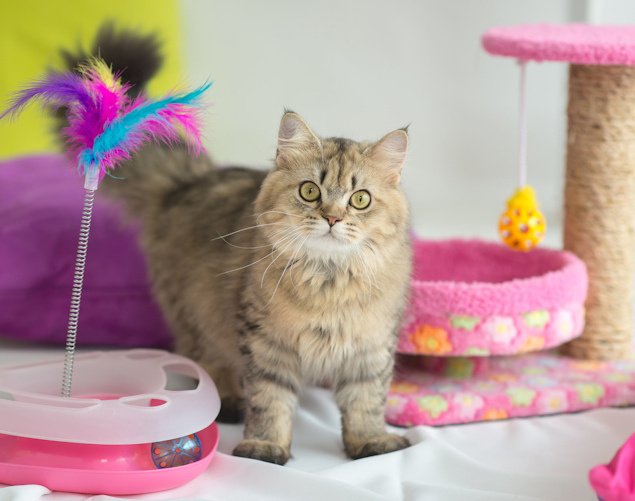 Why choose Beechwood Cattery ? 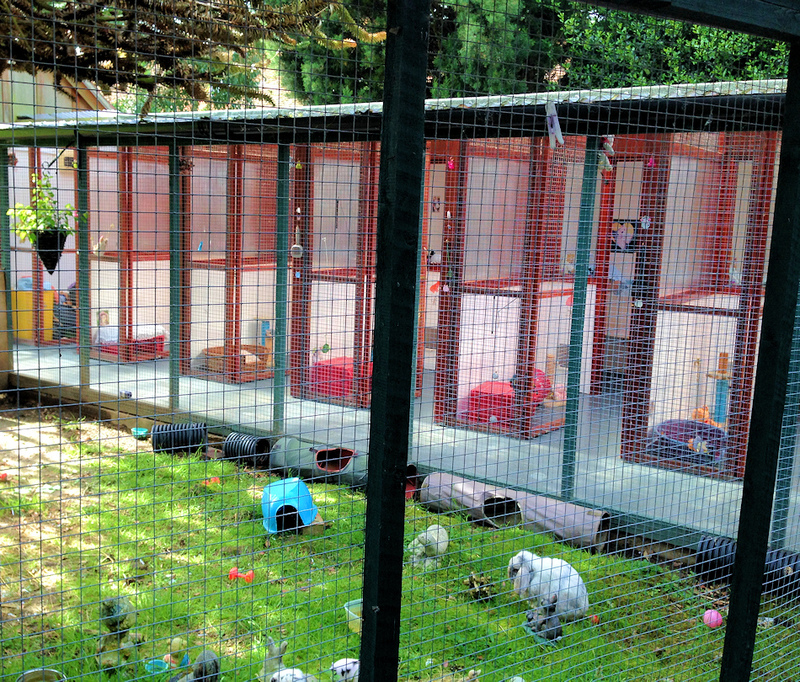 All our feline guests are housed in their own fully insulated and heated chalets, each with their own outdoor covered exercise and play area. 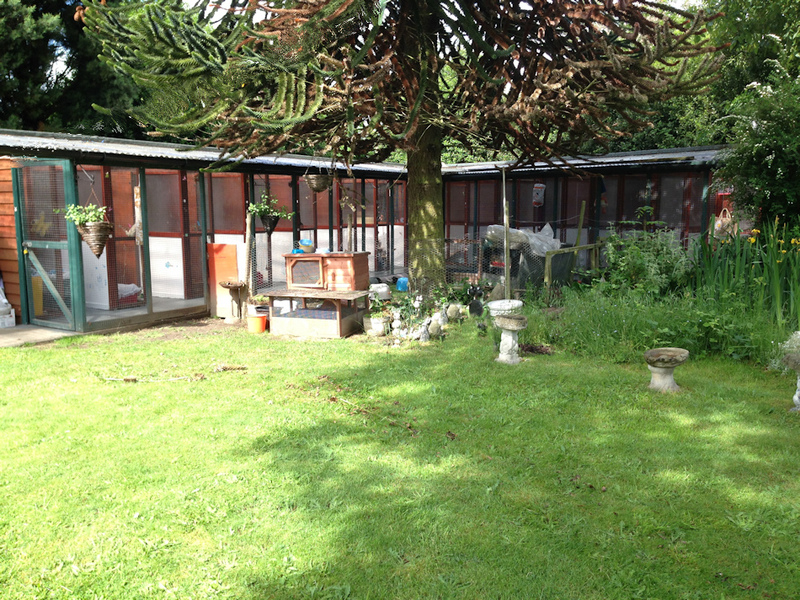 Cats from the same household can share accommodation and we have chalets which can comfortably accommodate upto 4 cats. Each exercise run is equipped with scratching posts, a climbing ladder and raised seating area. 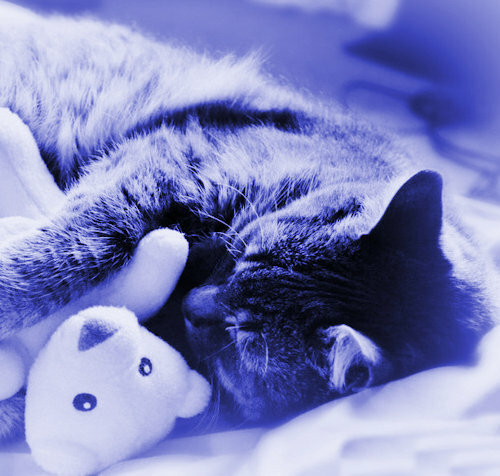 To help your cat settle in, we suggest bringing a favourite blanket, sleeping basket or toy with them. We also keep a radio on to maintain a normal household environment. 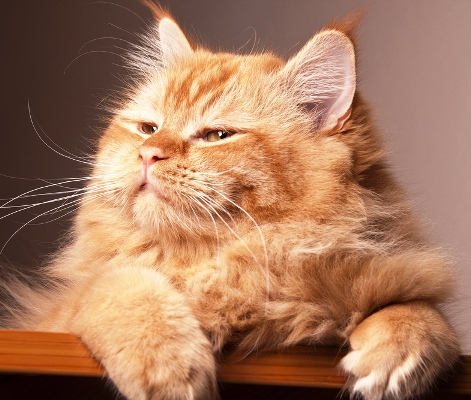 Your cat will enjoy a peaceful and relaxed stay with lots of attention and care. 24 hour access to veterinary care means that if by chance your cat becomes unwell, it will have immediate attention and treatment. Older cats can receive special attention and tailored feeding routines. Fully Licensed by Colchester Borough Council and built to Feline Advisory Bureau standards to ensure that your cat enjoys his stay with us as much as you enjoy your holidays. Only top quality feeds given. 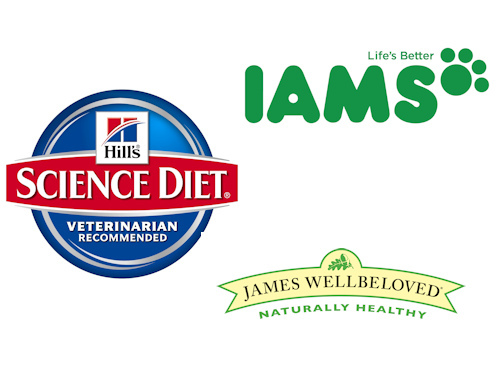 Special diets can be catered for: such as diabetics. Any necessary medications / injections can also be administered. Situated in a quiet country garden in the quiet country village of Langham, Colchester in Essex. with outdoor exercise and play areas. LIKE WHAT YOU SEE ? BOOK YOUR CAT IN FOR A VISIT..